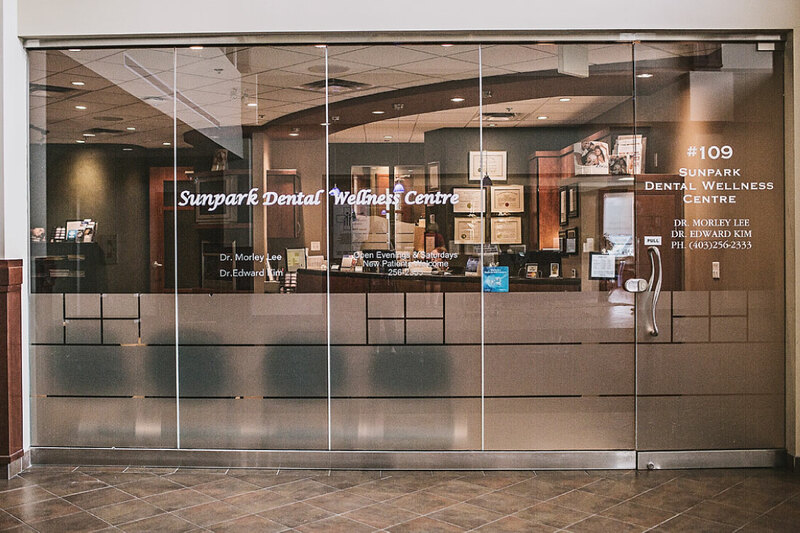 Come see what the team at Sunpark Dental Wellness Centre can do for you. 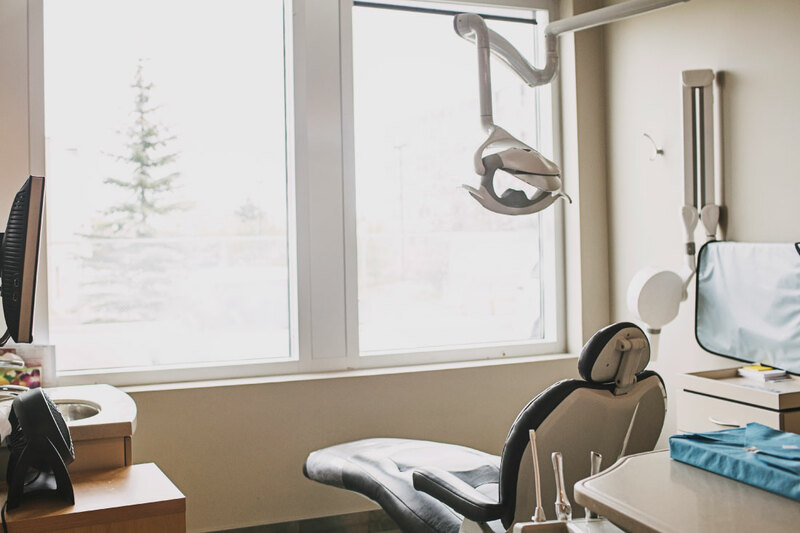 From check-ups to tooth extractions, implants, teeth whitening, and more, our office provides comprehensive dental care for patients from Calgary and surrounding areas. 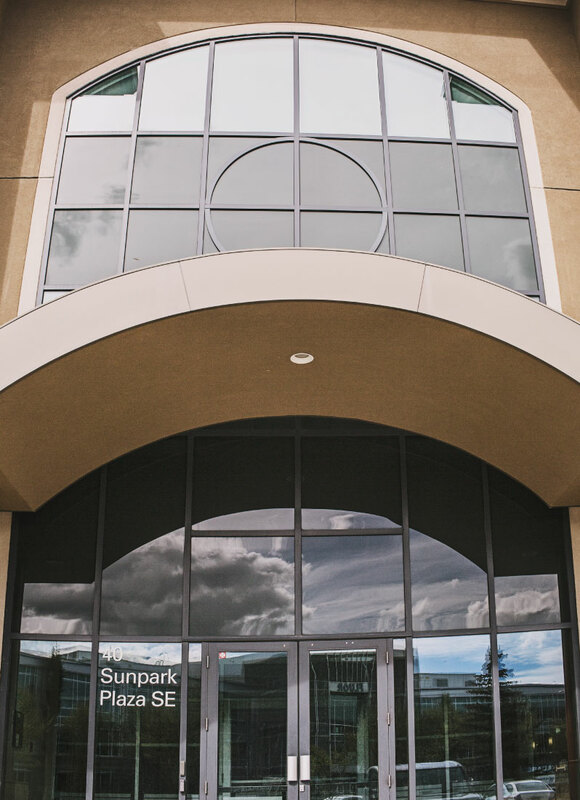 We’re pleased to welcome new patients and our services are available for people of all ages. 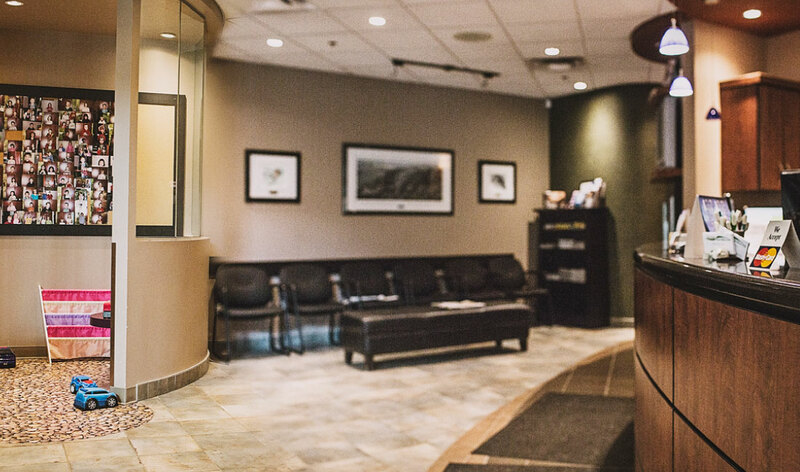 To book your next appointment, just give us a call!